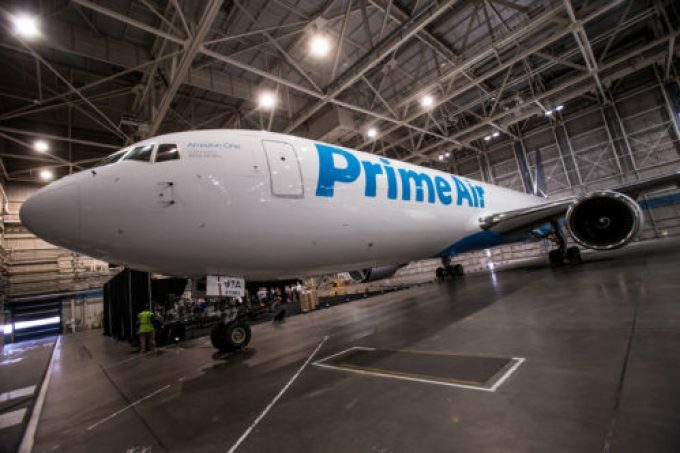 Amazon has revealed its aircraft livery at an event in Seattle, home to both the retailer and Boeing Field. Labelled Prime Air, the first liveried aircraft will be operated by Atlas. 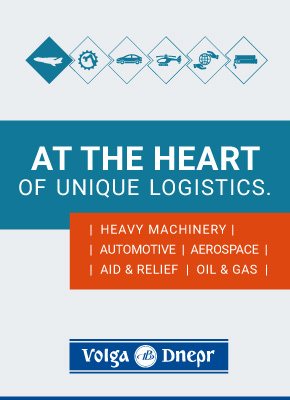 Cargo Facts was at the event and has news and pics, but briefly, the majority of the aircraft will operate on a hub-and-spoke basis from ATSG’s Wilmington hub, some will operate north-south routes on the east and west coasts of the US, and some on east-west routes. Oh, and all 40 aircraft will be registered with prime numbers.